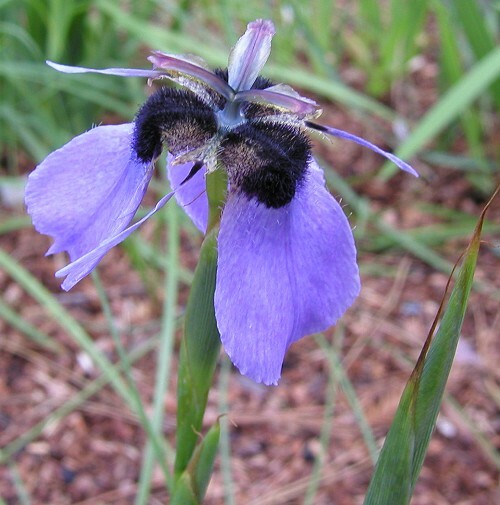 I learned about this beautiful flower from a friend of mine who happens to be Johan W. Loubser's daughter-in-law. 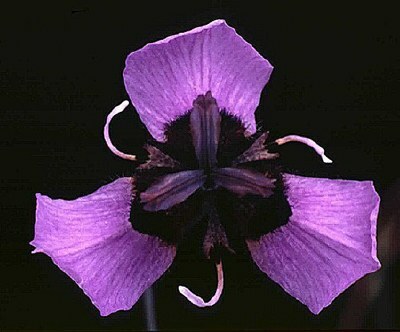 The flower grows in the southwest Cape, and was thought to be extinct sometime in the mid 2000s. But then last year, someone found two specimens! Hopefully, we can keep this beauty from extinction for a while longer. Thanks for posting this - my father-in-law would have turned 90 this week so I always look up pictures of "his" flower. A lot of inadequate along with functioning inadequate pupils apparently worth this collegiate stage training just as if their own living counted upon that, so they really have a tendency to perform a bit more difficult to achieve the level status. Even though many is probably not mindful, education and learning is actually possible without having joining so-called accredited and/or much less accredited educational facilities, regarding increased understanding... choose your your local library within your homes along with the open public features, information reports, publications, propagated details, along with content. grabmyessay.com review for all kind of papers writing and it is very essay from others any writing service providers. WOW, it is very cool and beaty flowers! I like such сolor! By the way, now day’s students have lots of problem while studying but the main problem which I feel is paper writing problem. I think can’t stress on their mind and should hire a professional writing help who writes in a better way.